DB Heating has been trading since 2005. Dean Byrne has over 30 years of experience in the domestic and industrial industry. 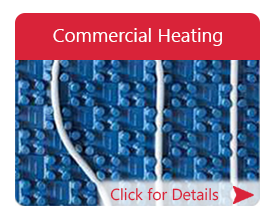 We have built a strong reputation for our workmanship and expertise in the heating industry. 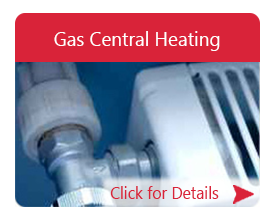 Our engineers are highly trained in all aspects of heating, gas and plumbing work. We are a Worcester, Bosch accredited company. 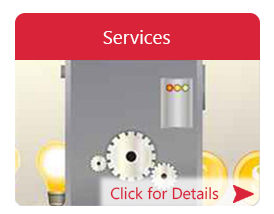 In all instances we offer a sameday callout on boilers repairs and plumbing issues. We cover all the Birmingham, Solihull, Redditch, Bromsgrove and Worcestershire areas.